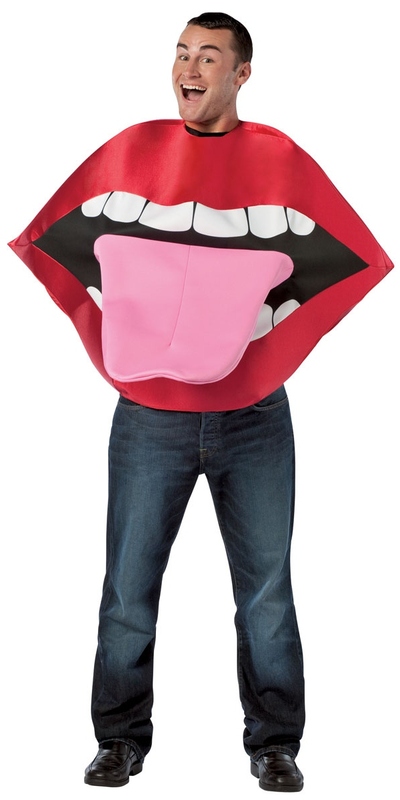 Now here's a costume to chase the girls with Our Adult fantastic Lips & Tongue Costume is a light weight polyester foam over the head tabbard. 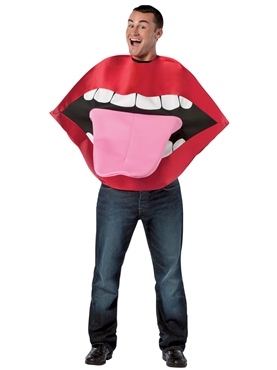 Place your arms into the tongue to make 'Licky' motions!!! 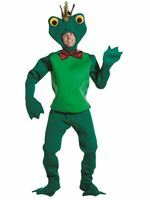 Simply great for parties, couples and groups.